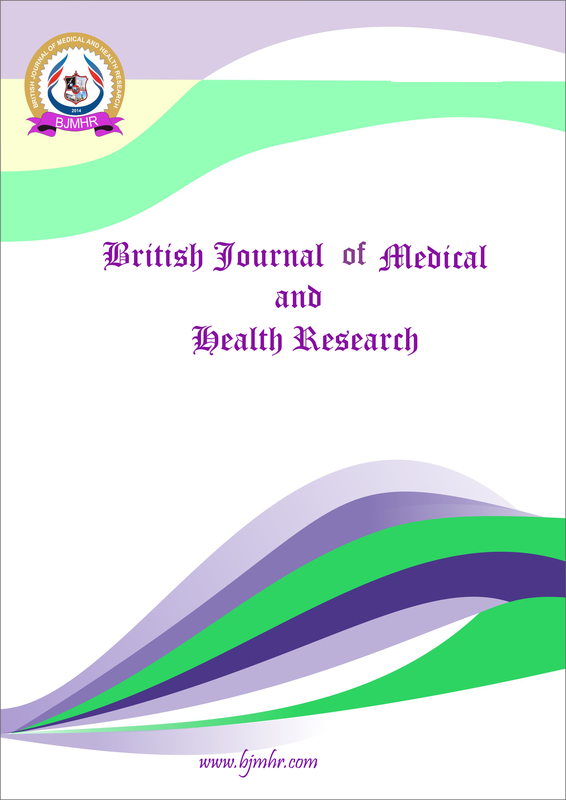 Abstract : Background: Diabetes mellitus is a common serious metabolic disorder with well-known serious secondary complications. Long term hyperglycemia induced- neurotoxicity leads to many adverse effects on various parts of both central and peripheral nervous system. The mechanisms responsible for the diabetes-related neuro-chemical alteration and structural abnormalities in the brain are not fully understood as yet. Aim: The aim of this current experimental study was to carry out a histological and histomorphological analysis of the diabetes-related changes in the cerebellar cortex of STZ-induced diabetic rats. Materials and methods: 36 Albino rats weighing approximately 250 g were included in the study and divided in to control and diabetic groups and each group having 6 rats. Diabetic group received single dose of streptozotocin (60 mg/kg/bw, i.p.) and control animals received normal saline. The induction of diabetes was confirmed by measuring the blood glucose levels from the lateral tail blood and blood sugar level above 250 mg/dL were considered diabetic. After experimental period all groups’ rats were sacrificed and coronal sections were taken from the cerebellum and stained with Cresyl violet, LFB, and PSR. The number of Purkinje and thickness of different layers of the cerebellum was evaluated for histomorphometry. Results: Light microscopic studies and biochemical estimation revealed that there is reduction of number as well as diameter of Purkinje cells and reduced thickness of molecular and granular layer of cerebellar cortex. There is progressive increase in the amount of collagen fibers around tunica adventitia of cerebellar cortical as well as medullary vessels and choroid plexus of fourth ventricle. Alteration of biochemical changes in the form of increased serum creatinine level and decreased serum total protein was also noticed with increasing duration of hyperglycemia. Conclusion: It is therefore concluded that long-standing hyperglycemia leads to reduction of number Purkinje cells and thickness of cerebellar cortical layers; increased collagen around cerebellar vessels and choroid plexus in conjunction with the biochemical changes appear to promote the cerebellar functional alterations observed in chronic diabetics. Abstract : If a medical intervention was lawfully performed, a criminal liability does not exist under any circumstances. Only liability arising from an erroneous medical intervention can be related with the concepts of penal law, obligations law, and compensation liability of the administration. Likewise, disciplinary practices of trade bodies such as Medical chambers can be brought to agenda due to erroneous medical intervention. Therefore, it is vitally important to ensure the existence of legal bases before any medical intervention. “Informed consent” is the most important document ensuring that a medical intervention is legal. When the understanding of patient-oriented health services was adopted in North American and European countries in the twenty-first century, the views supporting the patients’ making their own medical decisions about themselves started to replace the provider-oriented approach. In order for the persons to take part in the decisions made regarding their health, they must be fully informed about their medical statuses and the treatment options. The informed consent is important for patient rights, as well as for the physicians’ right in case of a complication. The purpose of this study is to determine whether the legal requirements of the informed consent process in the erroneous medical practices that were reflected on the Istanbul Medical Chamber, and set forth the medical and legal results on the files with no Informed Consent Form. In the study, 1528 patient files regarding erroneous medical practice that were informed to the Istanbul Medical Chamber between 2009 and 2014 by the victim or the victim’s relatives were examined, it was observed that 72.2% of the files had no informed consent form, whereas 27.8% of them had one. It was observed that 44.9% of the existing Informed consents were printed but inadequate, 54.1% of them were printed and adequate, 0.7% of them were specially written for the patient but inadequate, and 0.3% of them were specially written for the patient and adequate.